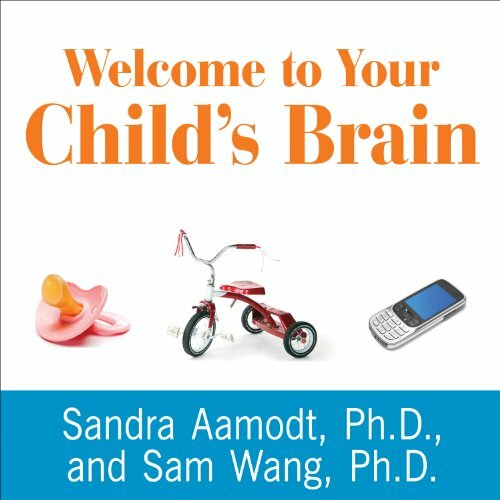 Showing results by author "Sandra Aamodt"
Neuroscientists Sandra Aamodt and Sam Wang (who is also a parent) explain the facets and functions of the developing brain, discussing salient subjects such as sleep problems, language learning, gender differences, and autism. They dispel common myths about important subjects, such as the value of educational videos for babies, the meaning of ADHD in the classroom, and the best predictor of academic success (hint: It's not IQ). Most of all, this book will help you know when to worry, how to respond, and, most important, when to relax. 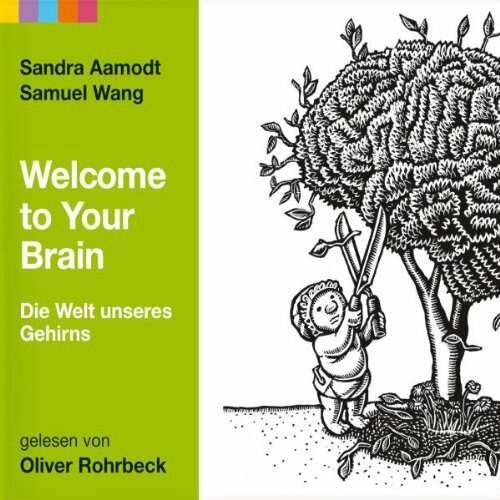 Ob wir uns an etwas erinnern oder eine Entscheidung treffen, ob wir Schmerz empfinden oder einen Jetlag haben, unser Gehirn hat immer und überall die Fäden in der Hand. If dieting makes us fat, what should we do instead to stay healthy and reduce the risks of diabetes, heart disease, and other obesity-related conditions? 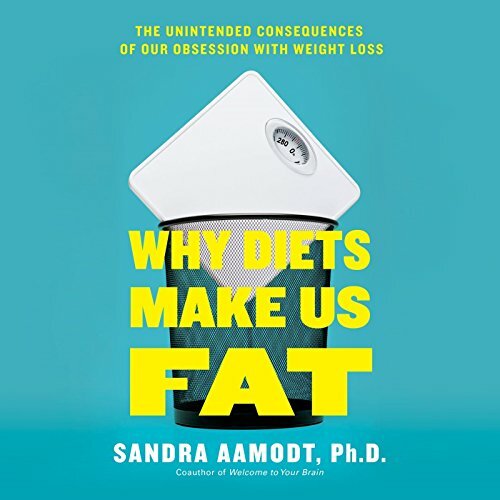 With clarity and candor, Aamodt makes a spirited case for abandoning diets in favor of behaviors that will truly improve and extend our lives.